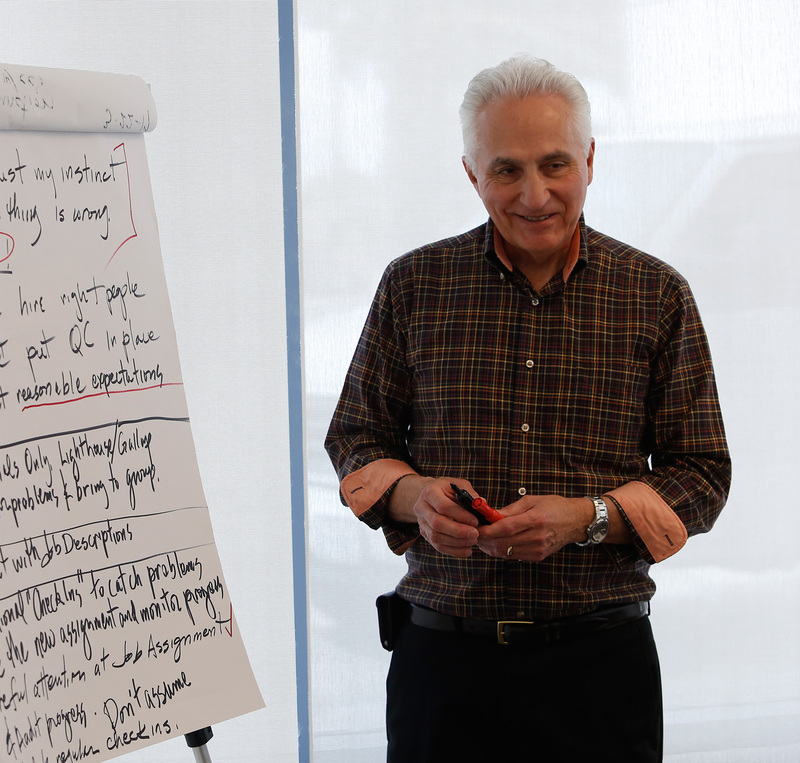 Get expert business coaching from George Walker, a former Unocal executive. Mr. Walker’s rich experience, expertise and knowledge enables him to provide invaluable advice, insights and support. His singular focus on coaching his Client’s specific issues results in greater business results. Whether you need help creating or evaluating your business strategy, defining measurable goals, balancing work and life successfully, or with other objectives, Mr. Walker provides individualized, private coaching to both Vistage and non-Vistage members. To engage Mr. Walker as your Executive Coach, contact at (310) 990-9003.